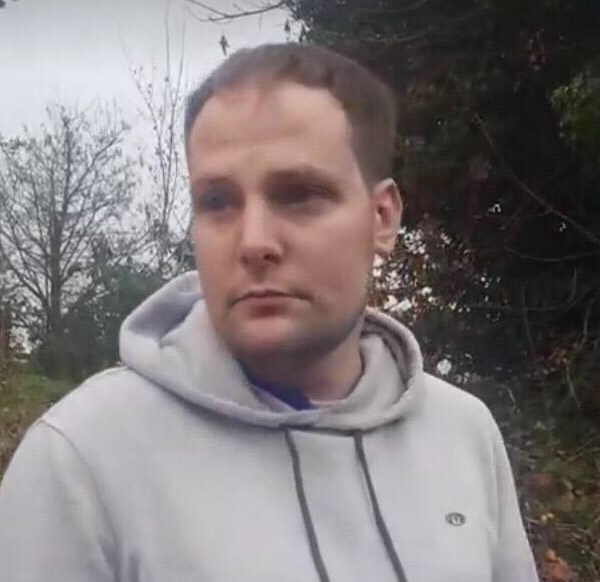 The team approached the suspect on 16/11/2018 at 12:25 to speak to him about his online activity and sending sexually explicit messages, images and videos to a 14-year-old female child (decoy). The suspect was detained under section 24a of the police and criminal evidence act of 1984 at 12:27. He was told that the police had been called and were on their way. He wanted the child to be his girlfriend and incited the child into sexual activity. He told the child that she could get pregnant, so he asked her if she wanted him to pull out or to wear a condom. The suspect was also speaking to an adult (decoy) and asked her loads of questions about her child. The suspect believed he had not done anything wrong. The police arrived at 12:41 and the suspect was arrested.